The Unleashed.tv library contains over 100+ hours of Australian Adventure programming. Click on one of the tiles below to explore the content. The team fabricate custom accessories in the workshop that allow them to take their vehicles to the most remote corners of the wild Australian outback, conquering brutal terrain and extreme danger without any support or backup plans. The Unleashed series is the official home of Swampy – the beloved converted 1996 Hilux with 46-inch extreme mud terrain tyres and a floatation system – which allows the team to reach previously unaccessible locations. For 10 seasons Jase and his best mate Simon have been exploring the remote corners of Australia via 4×4, Quadbike, Big Boat, Tinnie and Unimog. Often joined by croc/wildlife expert Jesse, the team push into areas of Australia where few of us will ever visit. Their adventures are interweaved with history, knowledge from local indigenous communities, bush cooking, fishing, hunting and generally just embracing all that the area has to offer. 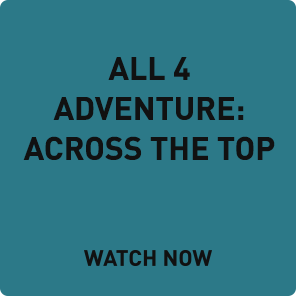 There is no wonder why All 4 Adventure is consistently the highest rating outdoor / adventure television programme in Australia. Forming the backbone of the new & improved Unleashed.tv, regular ‘Exclusive’ specials will be dropped into the Unleashed.tv library! This is of course in addition to the recent change in pricing to a flat $9.99/m AUD – no commitment required – to make Unleashed.tv more affordable and accessible for everyone! To learn more about what these Exclusive specials are and when they will drop, make sure that you follow Unleashed.tv on social media and/or sign up for the official newsletter! 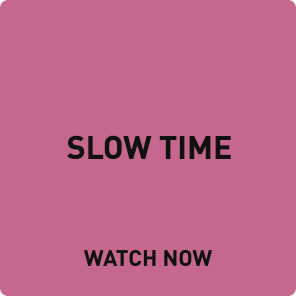 Unleashed.TV introduces Slow Time. This format of television provides tranquil music and mesmerising footage, immersing you in the vast landscape of the Australian outback. Filmed by our expert camera and drone operators, pieces of footage that aren’t able to be included in All 4 Adventure can now be fully appreciated in long form. 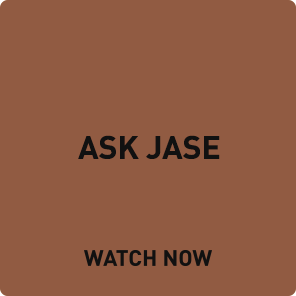 Jase sits down and answers questions that are sent in by the fans! Anything and everything is up for discussion, ranging from 4WDing tips, favourite locations to even questions about things that go bump in the night! In this special mission, the boys take you with them as they prep for their mission before heading out for an adventure involving crabbing, river fishing, a trip out on the big boat for sea fishing plus Simon’s favourite hobby – eating! Coookiinnnnn’…. gonna make some food now…..
Jase has developed quite the reputation for his bush cooking skills over the years. Simon loves it, and we reckon you will too! In this special mission, Jase and Simon go fishing, push their vehicles to the limit and get themselves into some trouble before visiting the Malcolm Douglas Crocodile Park to pay homage to the great man himself. Jase and Simon have put together collection of ‘Camp Hacks’ which could save you in a pinch! The series features winching tips, bush mechanics, survival techniques, bush skills and more! 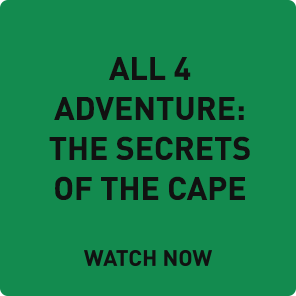 In this special mission, Jase and Simon head out to the Cape where they put their 4WD skills to the test in order to reach some special fishing locations. The boys are known for putting together some of the best 4×4 builds in the country. 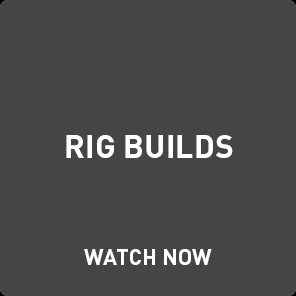 The Rig Builds series takes an in-depth look at what it takes to get their vehicles ready for the long and tough adventure ahead. 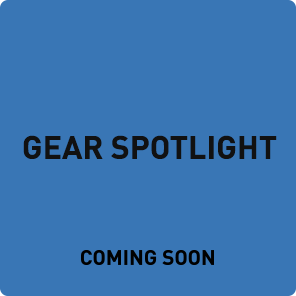 Fans of All 4 Adventure and Unleashed have some of the keenest eyes when it comes to the gear that the team uses on their adventures. This series takes a closer look at the gear used on the 4×4’s, boats, quads and at camp! Jase and Simon kick back around a campfire and share tales of their favourite moments from the last 10 years of filming the All 4 Adventure and Unleashed series. 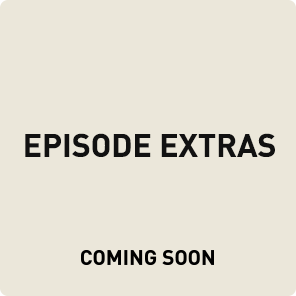 Straight from the cutting room floor, this series features deleted scenes, behind the scenes footage, extended segments and more! Be the first to receive information about new content, merchandise specials and more! I agree to receive marketing information from Unleashed.tv and it’s affiliates. Exclusive content and updates from Jase and the team.